Hey, I am Steve Jones. 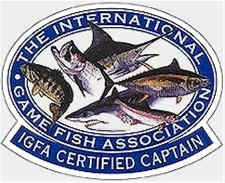 I am a licensed Captain & a IGFA Certified Guide/Captain and have been fishing the Panhandle waters for over 20 years. The great thing about fishing inshore is you can fish 12 months out of the year. I get such a thrill fishing light tackle for Reds, Specks, Spanish, and all the others. From casting at tailing Redfish to catching a good old Flounder, I love it all. 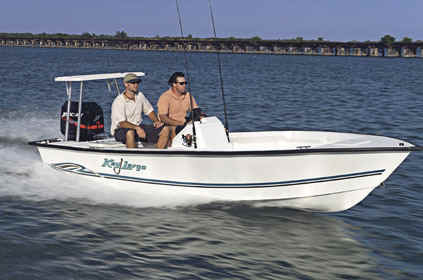 My pleasure comes from seeing someone catch their first Gator or hooking up on a Red that is tailing in the shallows. 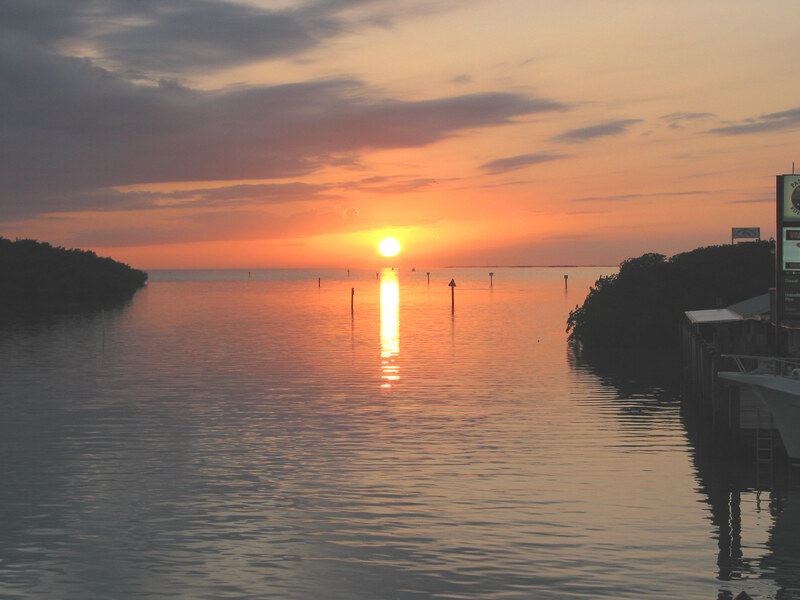 If you want an exciting trip of Backwater fishing, this is the place to come!